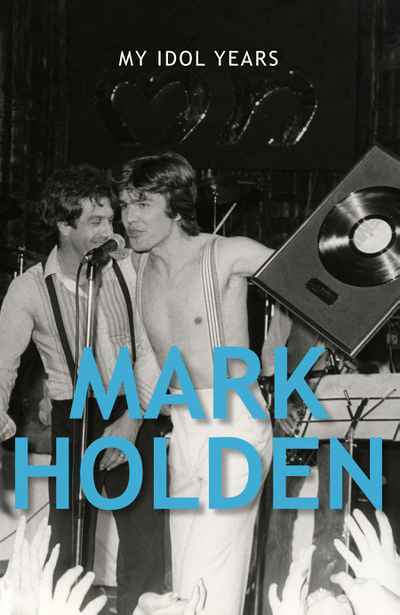 From Carnation Kid and early pop stardom, to LA songsmith and actor, to producer and manager, to Idol judge, to barrister, Mark Holden's memoir is always startlingly honest, a unique portrait of the music and TV industries, of family and ageing in the public eye. In 2006 Mark had a premonition that 2007 was going to be his last year on Australian Idol and kept a revealing record of what happened behind the scenes. That diary provides a central thread in this hugely entertaining portrait of his rollercoaster life. Yet My Idol Years covers it all, including growing up in Adelaide, the Countdown years, and the wild side of making music and living in Los Angeles in the 1980s. It is a funny, warm and generous book full of stories about personalities including Elton John, David Hasselhoff, Molly Meldrum, John Paul Young, and of course his fellow Idol presenters. Mark also tells the story behind the Bobo the Clown incident on Dancing with the Stars, something that caused a media sensation at the time. But in what is arguably one the most candid memoirs in recent times, Mark isn't afraid to reveal his own vulnerabilities, failings and challenges, as well as the triumphs. Ultimately My Idol Years is a touchdown, both a celebration of the music and the entertainment worlds and a moving testament to the value of family, friends and the many lessons learned along the way.